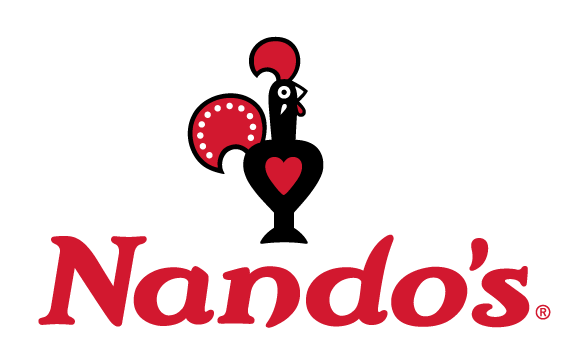 While proudly South African, Nando’s is an international flame-grilling, PERi-PERi chicken restaurant group. We offer a twist of Afro-Portuguese with an upmarket and comfortable dining experience. All Nando's PERi-PERi chicken is marinated for 24 hours, locally sourced and never frozen, ensuring our customers only get the finest flavours. Our unique PERi-PERi recipe includes herbs, spices, garlic, lemon juice and African bird’s eye chilli. Nando's authentic PERi -PERi has captivated its customers all over the world, making it the largest South African restaurant group to expand internationally.